3. 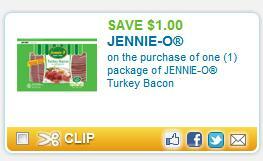 Click the “Coupons” tab and then the food category. What a great idea you had, Sam! Keep up the good work!